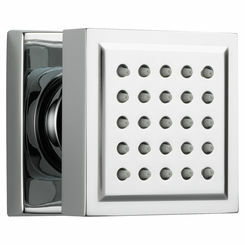 Enhance the beauty and functionality of your shower system with the Moen TS2211 valve trim. 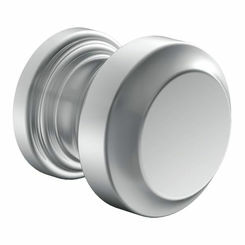 Its simple style and modern elegance make this Posi-Temp valve trim a perfect addition to any bathroom scheme. 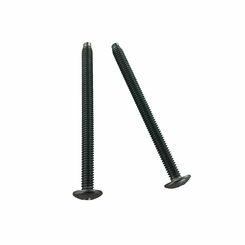 This valve trim is made from premium grade materials, ensuring durability and remains in top condition even with daily use. 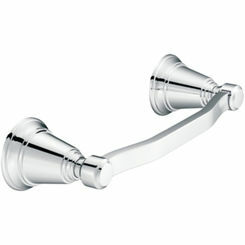 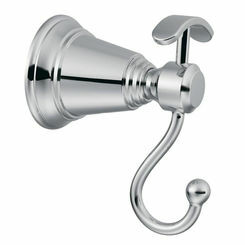 Its chrome finish looks brilliant and beautiful without getting in the way of other bathroom fixtures. 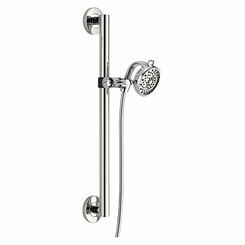 This valve trim is equipped with the Posi-Temp pressure-balancing control valve which maintains water temperature and control in the shower. 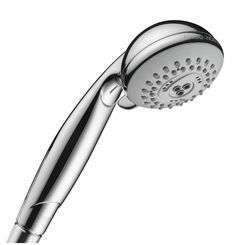 A single lever moves with precision to control the water flow, while the ceramic disc cartridge ensures a drip-free experience when this trim is turned off. 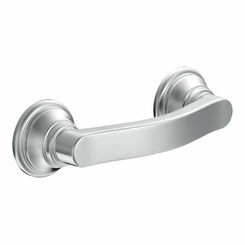 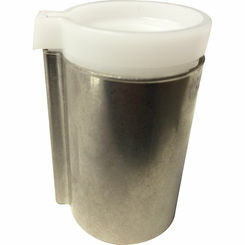 This product is ADA-approved and is designed to perform and deliver at a high level, even after years of use. 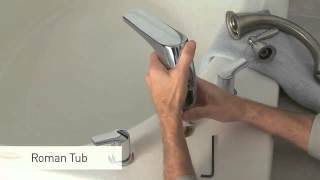 Proudly featured is the Moen M-PACT common valve system that allows you to make style updates, quick access to parts, and quickly change the look of your faucet any time without replacing plumbing! 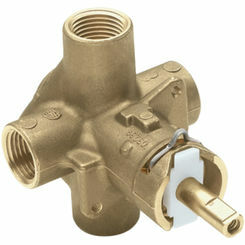 Note that the 62300 or the 2500 series rough-in valve (sold separately) is needed for complete installation. 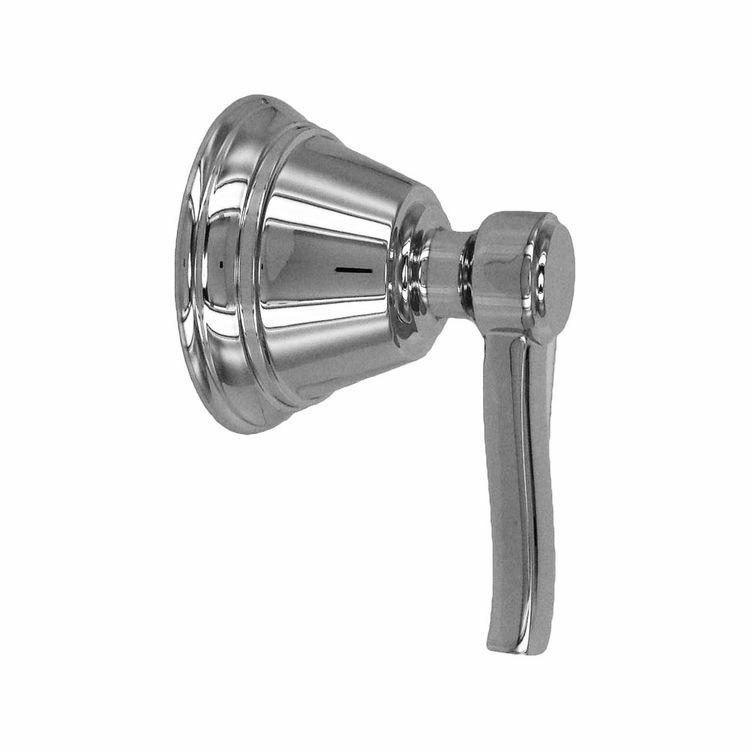 The valve trim complies with ASME's highest standards for product safety and maximum quality. 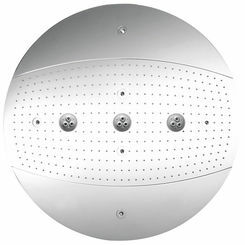 This bathroom fixture is covered by a generous limited lifetime warranty to the original homeowner (against drips, leaks, and finish defects) and a 5-year warranty if used in commercial installations. 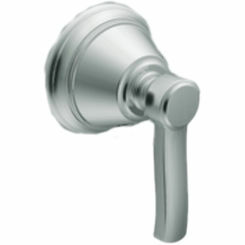 Moen's goal is to deliver exquisite products that last a lifetime. 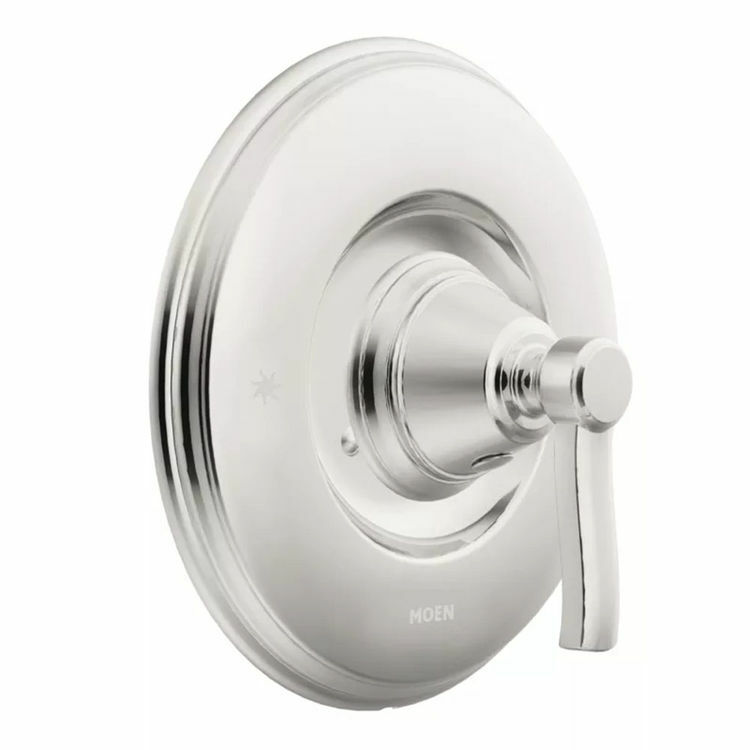 Driven by perfection, Moen is dedicated to designing and delivering users all over the world a product that is beautiful, efficient, and long-lasting.  Shipping Dimensions 9.6" x 8.3" x 5.3"
Shipping Dimensional Weight 2.36 lbs.